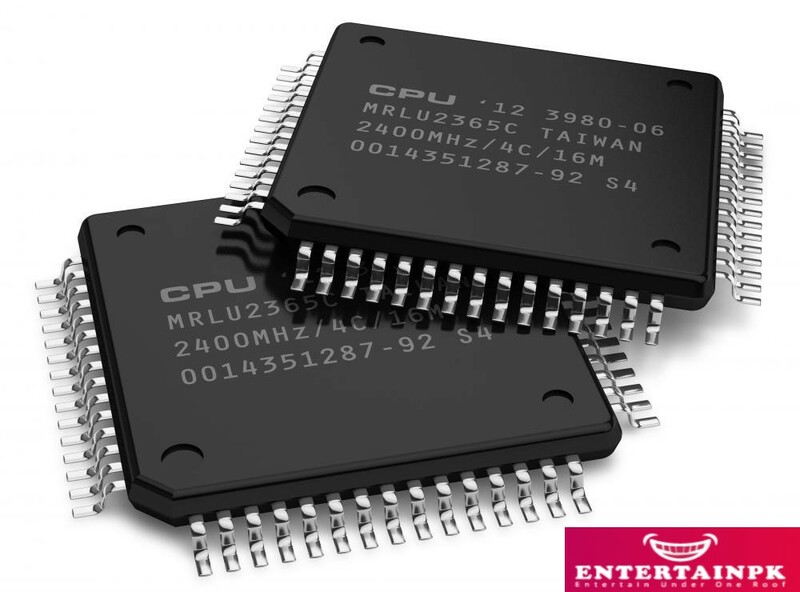 in performing additions, subtractions, comparison of two numbers, etc The world’s first single chip microprocessor, the Intel 4004, was invented by scientists at Intel Corporation in 1971. The Intel 4004 was the world’s first single chip microprocessor. The 4’indicated that the microprocessor had a 4-bit data path. It was designed and built by Ted Hoff, Federico Faggin, and Stan Mazor of Intel Corporation. The Intel 4004 was the world’s first universal microprocesson and revolutionised computer technology The 4004 circuit had 2,300 transistors in an area of only 3×4 mm and could perform multipurpose functions. It was originally designed for use in a calculator The Pioneer 10 spacecraft also used the 4004 microprocessor. instructions per second) clock speed. The 8080 is generally considered to be the first truly usable microprocessor in computer history It had a 16-bit address bus and an 8-bit data path. Its many features made it a truly modern microprocessor It was used in one of the most popular PCs of the time -the Altair 8800, the first widely used PC. generation of x86 16-bit processors, Intel 80286, was released in 1982. It had more memory and more speed than the 8086 processor. introduction of the Pentium processor. transistors. 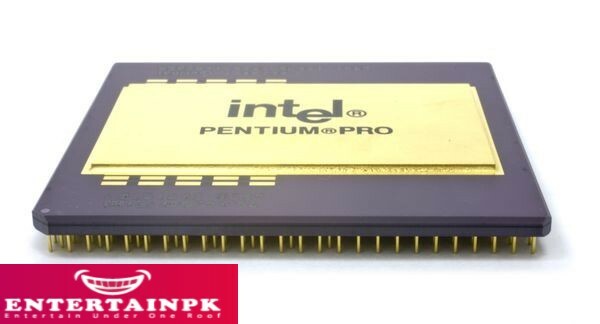 The Pentium processor has been replaced by the Pentium Pro, Pentium II, Pentium III, Pentium® 4, and CoreTM Duo processor microprocessors. 50 per cent higher than a Pentium having the same lock speed. Clock speed is the rate at which a microprocessor executes operations. The is an internal clock, the speed of which is measured in MHz or GHz. processors. It was founded in 1969.
performance is somewhat limited. Celeron was introduced in April 1998. 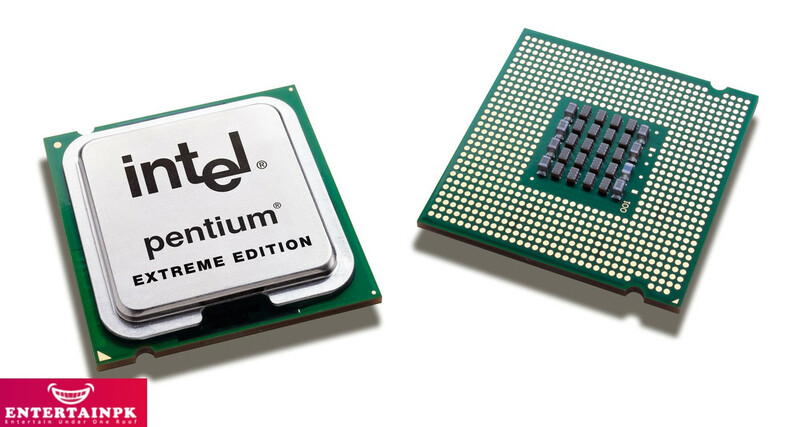 The first Celeron was based on the Pentium II Core. Later versions were based on the Pentium III, Pentium 4, Pentium M, and Core 2 Duo. delivers higher performance than all previous processors.